Welcome to Leeward Marine Co. Ltd,we specialize in the sale of brand new boat motors and brand new outboard parts through the Internet. brand new units, And outboard parts. Feel free to send us an email If you have a specific question regarding our outboard inventory. 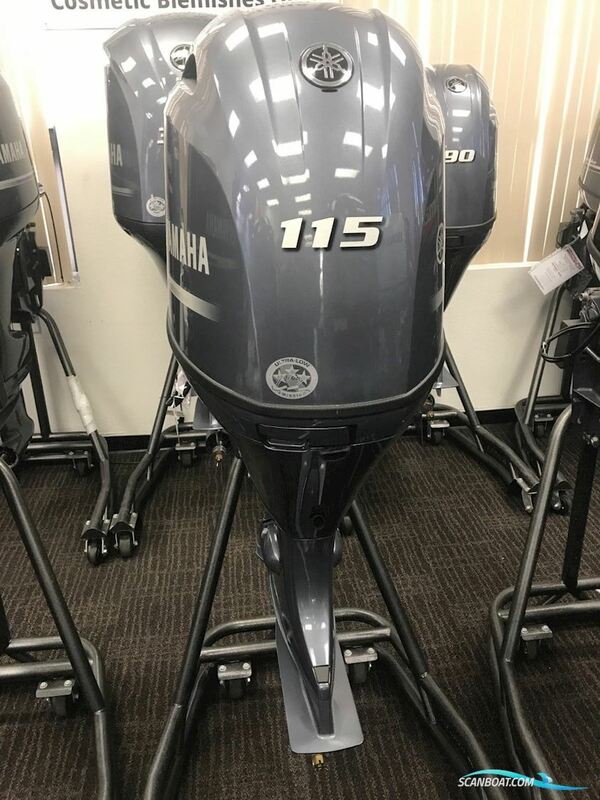 We sell every brand in 2 and 4-stroke including; Brand New /Used Johnson Outboards, Evinrude, Mercury ,Yamaha, Sears Gamefisher, Honda, Suzuki, Tohatsu, Tanaka, Briggs & Stratton, Nissan, Force, Sailmaster, Yachtwin, Sailboat Outboards, Briggs and Stratton .